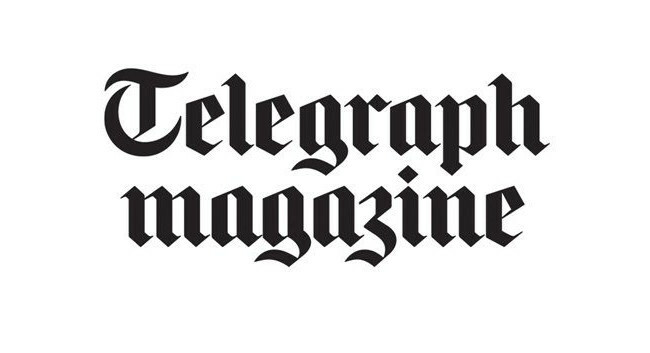 Telegraph Media Group has appointed Marianne Jones as editor of the Telegraph Magazine. Marianne will continue to work on Stella Magazine in her new role as editor-in-chief and a replacement editor at Stella will be appointed shortly. Sasha Slater, head of magazines at Telegraph Media Group, has also taken on extra responsibilities. She will be responsible for the expansion of Telegraph Luxury, developing new digital products and a membership strategy around the lifestyle brand.